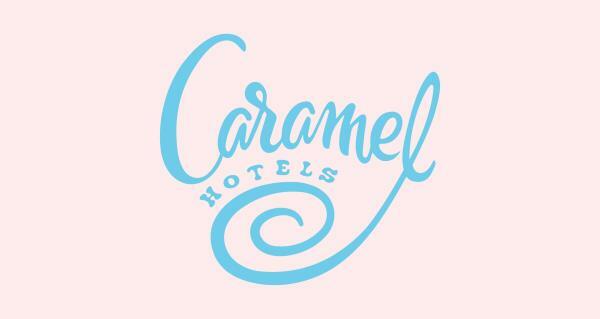 Caramel Hotels in Bangalore,Hotel Caramel business objective is to sell hospitality by enticing a guest with its high design products and lower rates. Our wood-paneled bar lounge and large, elegant breakfast room are relaxing places to gather and designed to start your day off comfortably. 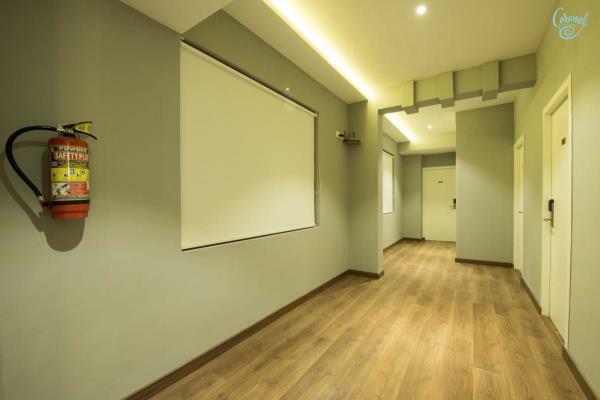 The property is just 16-minute walk from Indian Institute of Science, Bangalore and the nearest airport is Kempegowda International Airport which is 24 km from the property. The rooms are spacious and beautifully appointed with blend a of elegance, contemporary design and attention to detail. 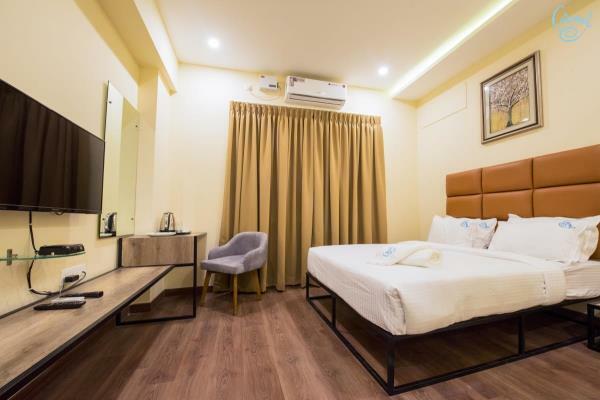 Best Hotel in Mathikere, Bangalore. We are one of the best hotel in Mathikere with best amenities, Clean and fresh Rooms. 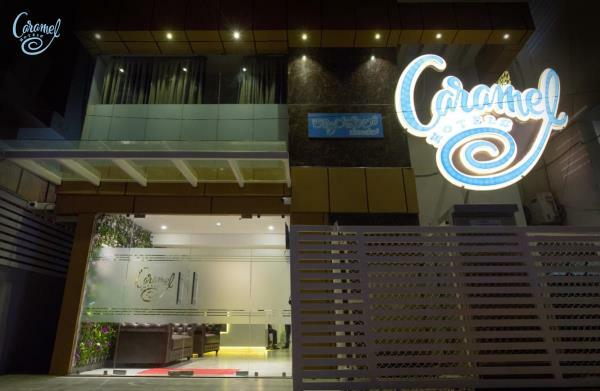 Hotel Caramel is 16-minute walk from Indian Institute of Science, Bangalore. The nearest airport is Kempegowda International Airport, 24 km from the property. Bangalore Palace is 4.1 km from the accommodation, World Trade Centre is 4.4km, Central Power Research Institute is 1km away and Indira Gandhi Musical Fountain Park is 5 km away. From the hotel. 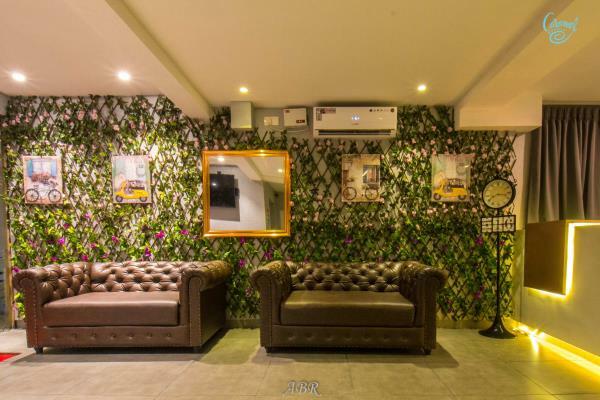 Free Valet Parking, Laundry Services, Free Wifi are few facilities provided by our hotel. The 5-storied hotel has 19 well-appointed rooms equipped with clean bed and attached bathroom with toiletries.